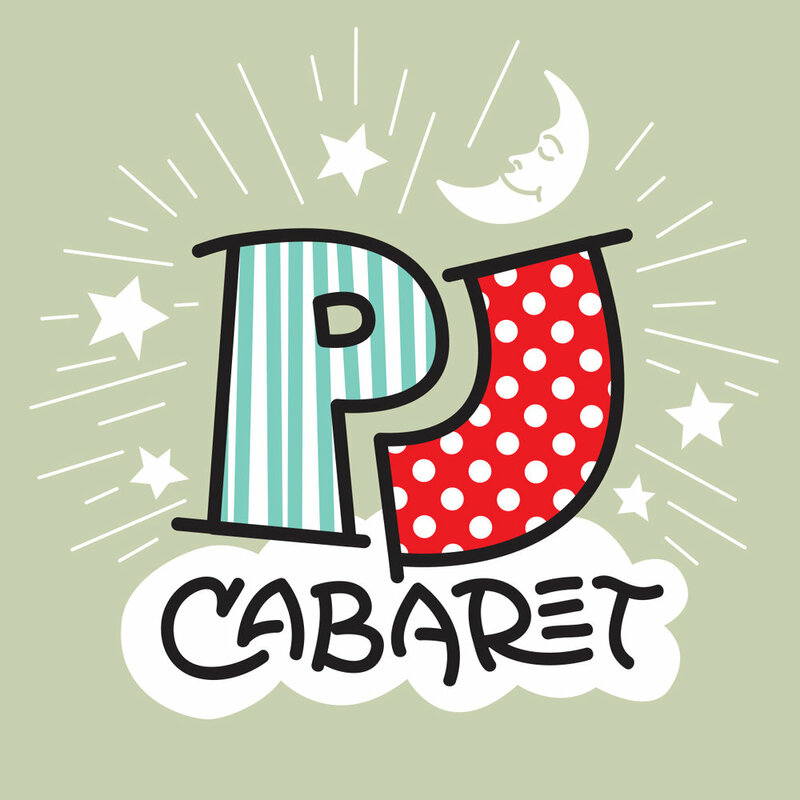 Join us May 31 - June 2 for PJ Cabaret. The Towle Theater Staff will be presenting a Cabaret Fundraiser full of songs and surprise entertainment that you wont want to miss. Front row VIP COUCH SEATING is available. Get you tickets early.